With all the rumors about NFC being in the next iPhone — or not in the next iPhone — we have a few more details about Apple’s remote computing plans that revolve around the technology. According to a source close to the company, Apple is busy testing several prototype iPhones with near field communications (NFC). Unfortunately, the source has no knowledge of when Apple will actually introduce the technology in the iPhone. It could be the next model, due this summer, or next year’s, they said. However, Apple is working out the kinks in an ambitious remote computing system — and a key component utilizes the recently launched Mac App Store. As we previously reported, Apple is working on a system that allows users to log into another computer using an NFC-equipped iPhone. The iPhone pairs with the host machine, and loads the user’s files and settings over the net. It’s as though the user is sitting at their own machine at home. 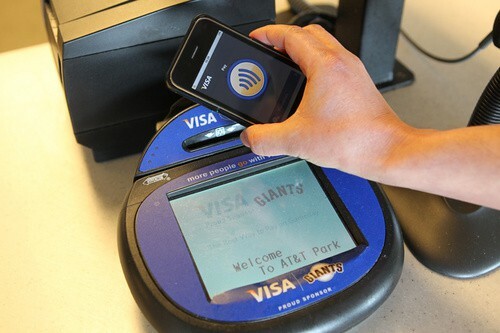 According to our source, who asked not to be named, when a NFC-equipped iPhone is paired with a guest machine, part of the user’s profile includes the apps they’ve purchased through the Mac App Store. The icons for their apps appear on the remote Mac, but aren’t downloaded, our source said. But if the user opens an app, it is downloaded temporarily to the computer for use. When the NFC connection is broken, the apps are deleted and the computer returns to its previous state. Apple is developing a way to auto-save files created within the app. The files are transferred to Apple’s servers, so anything the user does within certain apps — like creating a document in Pages — is automatically saved and synced with MobileMe. “When you return to your home computer, your stuff is there waiting for you,” the source said. 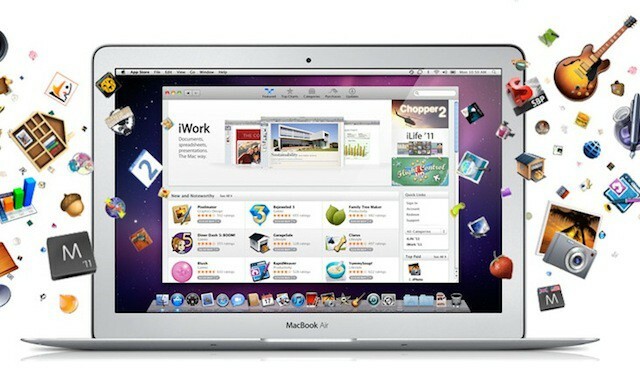 Apple already has parts of the system baked into its next operating system, Mac OS 10.7 Lion, which is currently in beta test. The source cautioned that the remote computing system is currently being developed, and may or may not be made public.